About two-thirds of U.S. employers see Canada’s immigration policies as more favourable than American. “Canada has been using friendly immigration policies as one of its key tools to aggressively attract tech companies,” said the 2019 Immigration Trends Report from Envoy, a firm selling immigration services to companies. 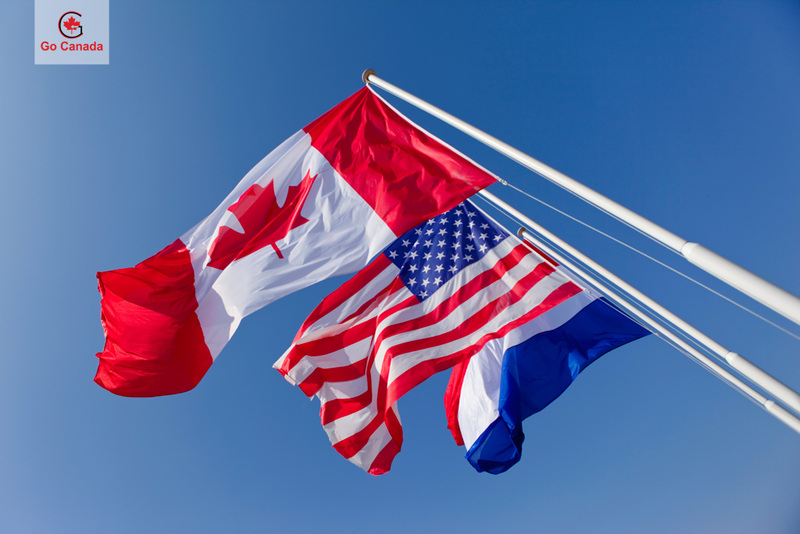 Of the 405 HR professionals and hiring managers who participated in Envoy’s survey late last year, 38% said their companies were thinking about expanding to Canada, and about a fifth said they already had one or more offices there. Toronto added more tech jobs in 2017 than the Bay Area, Seattle and Washington, D.C. together, and the nation’s capital, Ottawa, boasts more than 1,700 tech companies, the report said. The firm’s findings come amid a fierce national debate over immigration, with significant controversy over the H-1B visa. Is it taking too long for immigrants to catch up with their Canadian-born counterparts? American companies hampered by the Trump administration’s foreign worker policies are expanding operations to Canada to get at Asia’s vast tech talent. Recent immigration data shows the US is issuing fewer visas to these types of workers than in previous years. This is a result of an executive order Trump issued in 2017 to review the H-1B process and make good on his pledge to “Hire American.” The H-1B process in the US can take six months or longer, while the entire process in Canada — from being offered the position to moving to Toronto — may take less than two months. Canada’s Global Skills Strategy program — Canada’s equivalent of the H-1B — expedites the immigration process for high-skilled workers to just two weeks or less. Last year, the program brought in more than 12,000 workers, approving 95% of applicants. A quarter of those came from India and another quarter came from the US.